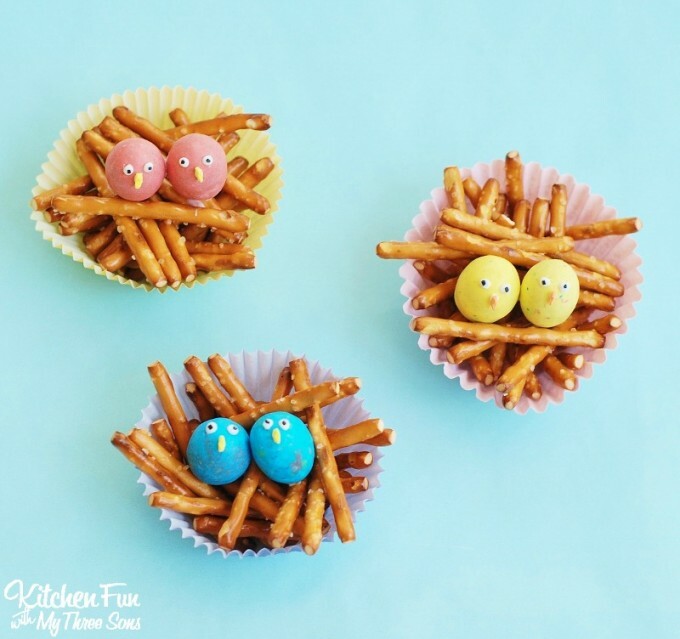 We created these adorable and Easy Baby Bird Treats for my 5 year old’s Pre-K class. 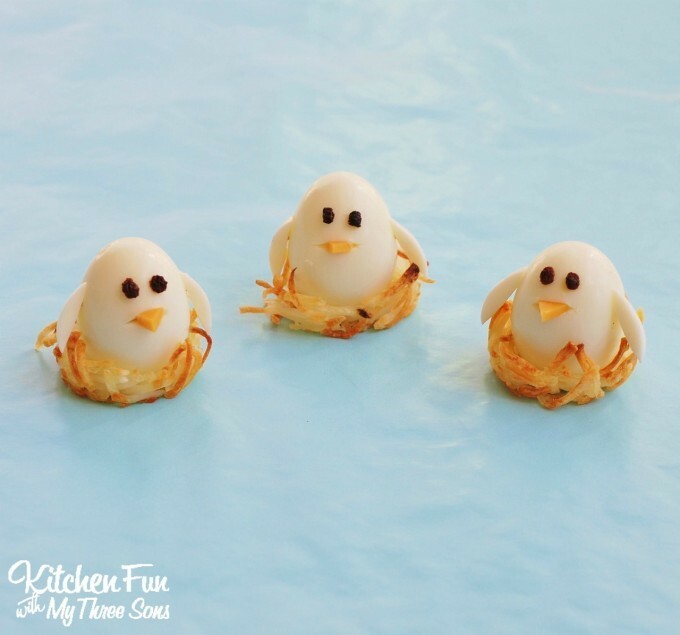 We think these turned out so cute and you can make a ton of these in just minutes! 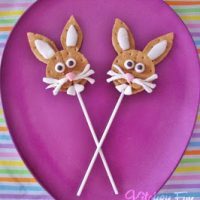 The kids absolutely loved them! 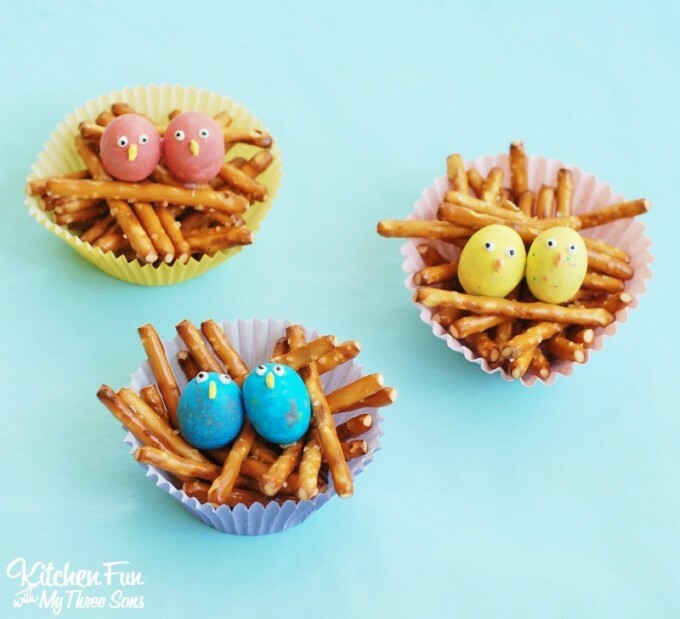 Fill the cupcake liners with your pretzel sticks. 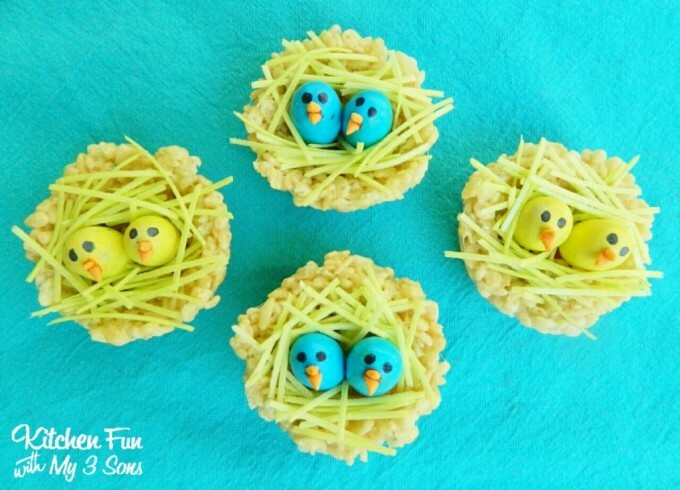 Make 2 small dots on one Robin Egg using your white cookie icing. 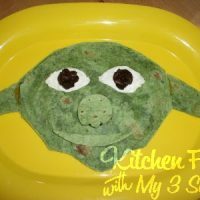 Press on 2 black sprinkles for the pupil. 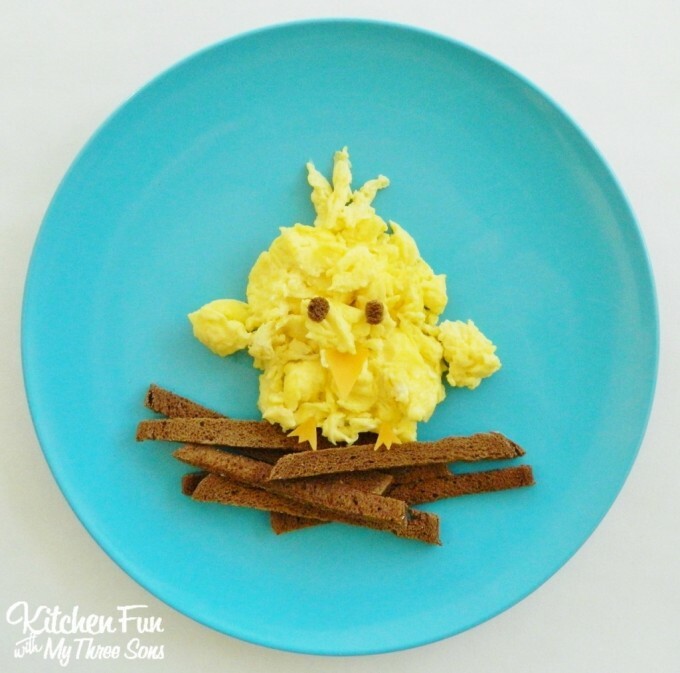 Break a star sprinkle in half and attach it on under the eyes using your icing for the beak. 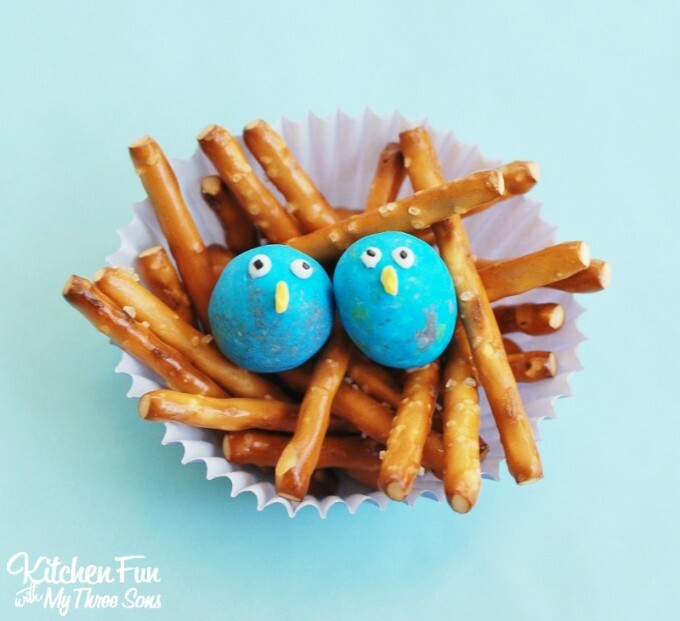 Add a little bit of icing on the bottoms of the Robin Eggs and place them on top of the pretzel sticks. 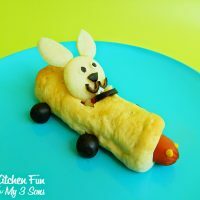 This is a fun Spring treat that the kids will have fun creating all by themselves! 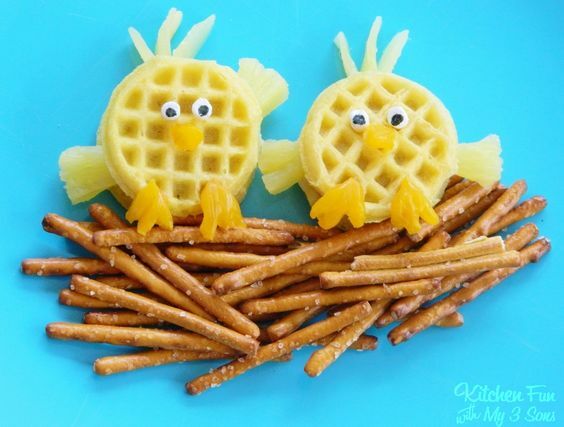 Kids would definitely like these!